St. James School opened its doors in September 1960. Three Sisters of St. Joseph occupied the convent and taught in the school. One grade each year was added to the school until by 1965 there were eight grades. A kindergarten class was added in 1972. Our school now educates children preschool through sixth grade. Today with the scarcity of teaching sisters, lay teachers are employed at our school. Our school not only employs qualified, certified classroom teachers, but we are blessed with a certified art teacher, music teacher and physical education instructor, as well. Our current principal is Mrs. Lallier. 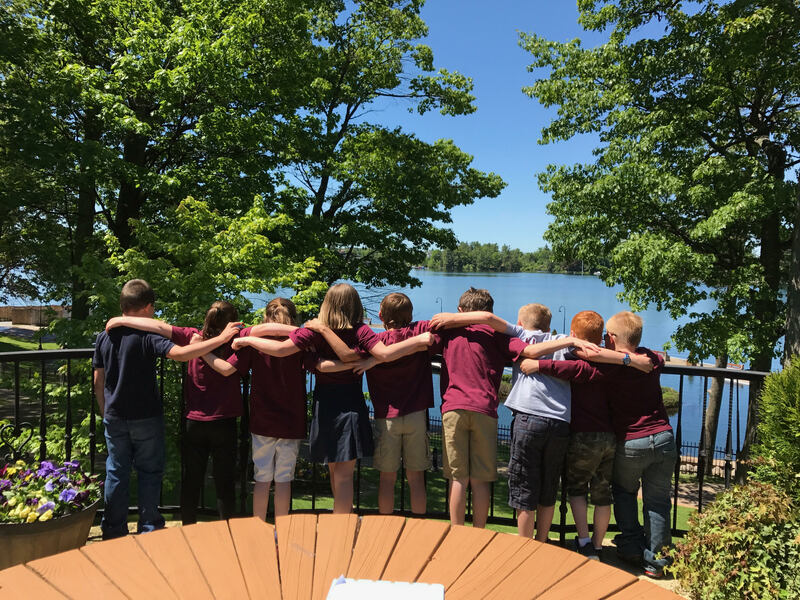 St. James sixth graders enjoy a three-day trip to Beaver Camp studying aquatic ecosystems and earth science. Our children are encouraged to expand their performing arts through our Christmas musicals, and Fine Arts Festival each year. 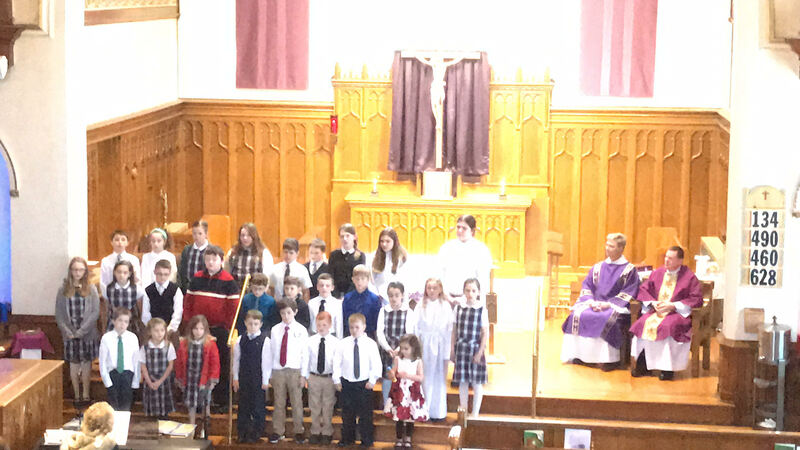 The children actively participate in weekly Masses at church. St. James School has moderate tuition rates and receives tuition assistance from the Bishops Fund, Kremer Foundation Grant, Mater Dei Foundation, and the Msgr. Service Scholarship Fund. If you are interested or would like more information please call 315-287-0130.